For the month of November Fishing Townsville will once again run a 'longest fish of the month' competition. This month we a looking for the longest total length for a Mangrove Jack. 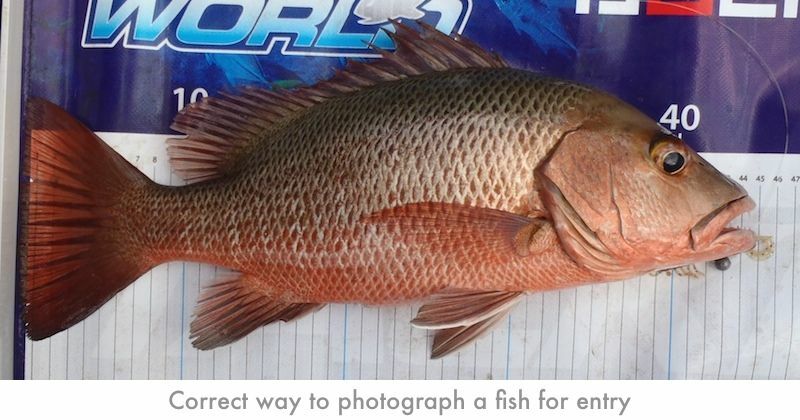 The fish MUST be a creek or inshore caught fish, reef Jacks are excluded. Fish must be caught between Lucinda (excluding Hinchinbrook channel) and Ayr or west to Charters Towers. Competition runs between 1st November 2010 and 30th November 2010 (inclusive of those days). The prize is a selection of lures to the value of $50 donated by our good friends at ProTackle Townsville.